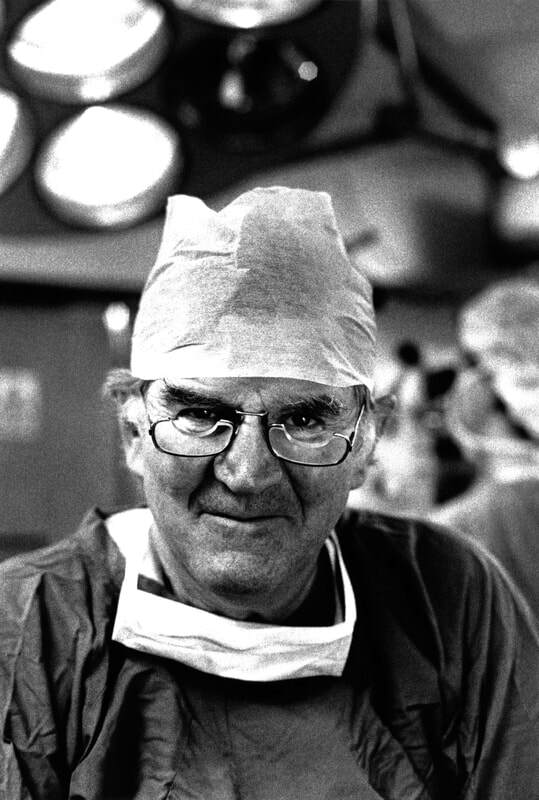 Since 1992, The Fred Hollows Foundation has helped restore sight to more than two million people and is currently working in 25 countries. In 2015 they set up their first office overseas - right here in Hong Kong! 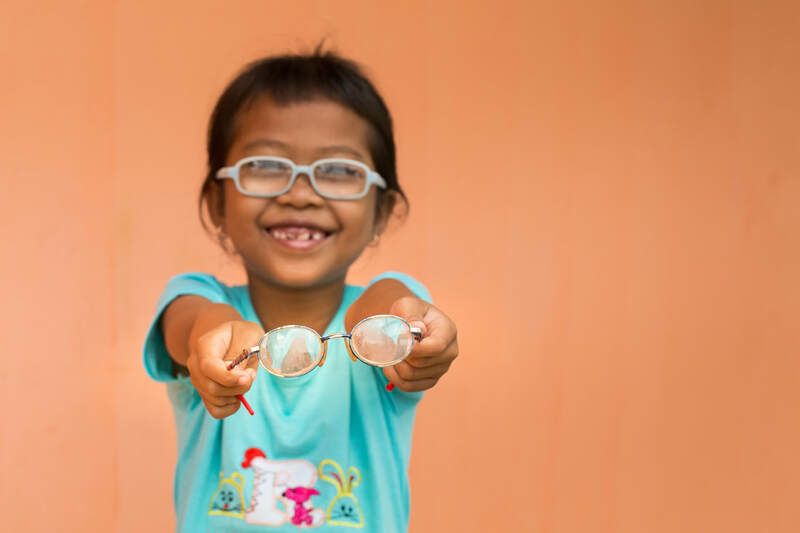 ​In developing countries, 4 out of 5 people who are blind don’t need to be. Eye diseases like cataract, trachoma and diabetic retinopathy can lead to blindness when in fact, they’re either treatable or preventable. The reason people live with blindness is that they can’t access quality eye health care. In many cases, a straightforward 20 minute operation (costing as little as HKD$150) can restore sight or a dose of antibiotics can prevent blindness. So many millions of people are blind simply because they live in poverty. The incredible unfairness of this is the driving force behind the The Fred Hollows Foundation. A majority of the world’s blind live in developing countries. Malnutrition, inadequate health and education services, poor water quality and a lack of sanitation can all contribute to eye disease. The Fred Hollows Foundation is currently working in 25 countries. Their aim is to build partnerships with local communities and doctors, providing the necessary equipment and training. Research has shown that alleviating blindness is an effective way of easing poverty in the developing world. If more people can see, more people can go to school, work, raise children, or start a business. Ending avoidable blindness improves the economy, equality, skills and development of a country. But more importantly, restoring somebody's sight gives them their life back. They are no longer shackled by their limitation; they are free to live a full life! ​China has the highest burden of avoidable blindness in the world, accounting for 17% of the global total. Millions of people who are blind in China live in rural areas where access to eye health services is low. Cataract is the leading cause of blindness, accounting for almost half the cases, and it’s estimated there’s a cataract surgical backlog of three million. Diabetes is an increasing health problem, and the incidence of diabetic retinopathy is rising rapidly. 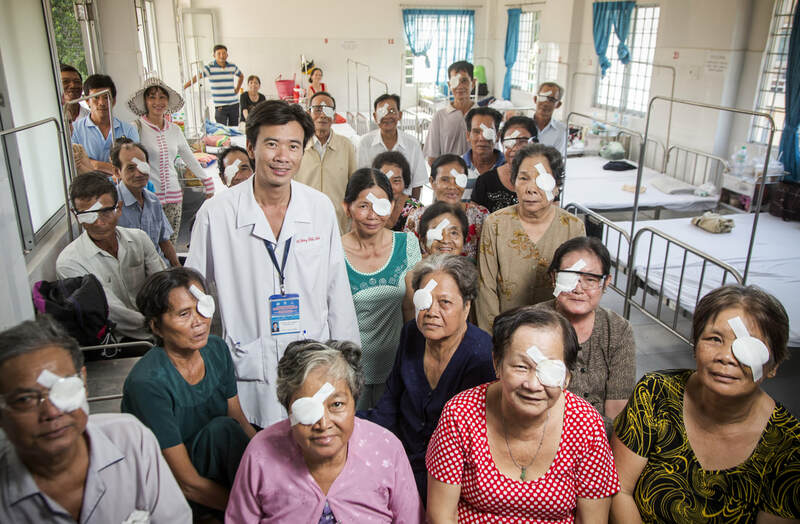 The Fred Hollows Foundation has been working in China since 1998 to support partners in rural areas in delivering sustainable and high-quality eye care services. In 2014, they performed over 140,000 eye operations and treatments and distributed over 10,000 pairs of glasses.